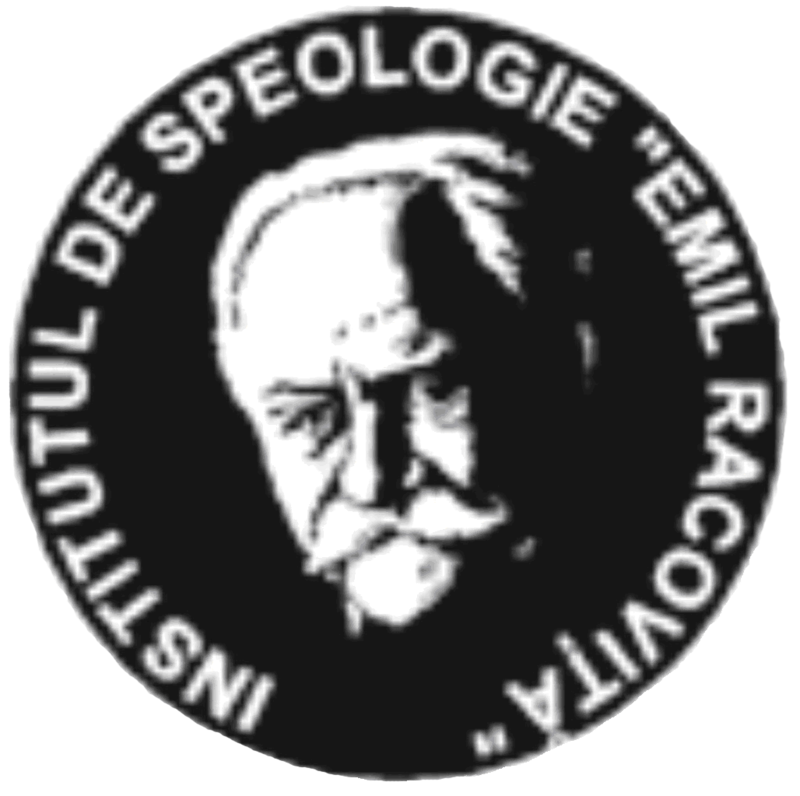 The "Emil Racovita" Institute of Speleology, the first one in the world dealing with cave research, was founded by the enterprising, well-known scientist Emil Racovita (1868-1947), biologist, polar explorer and pioneer of the Biospeleology, the foundation of the institute being endorsed by a special law, issued on April 26th, 1920. 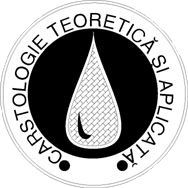 In the first years, the institute was included in the Faculty of Sciences from Cluj, the official framework in which the scientist moved also the headquarters of the "Biospeologica" Scientific Society, founded by him in 1907, as an international body designed to coordinate the activity of all zoologists involved in the subterranean fauna research. 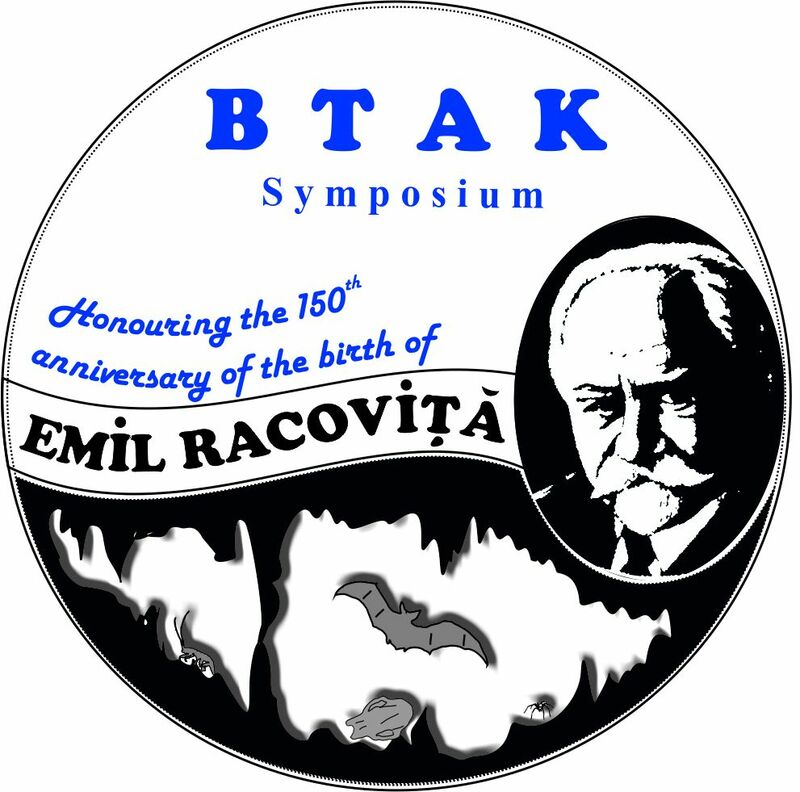 Along with Emil Racovita, at the institute from Cluj, two eminent biologists undertook their research: Rene Jeannel, French entomologist and remarkable biogeographer, and Pierre-Alfred Chappuis, Swiss researcher dealing with the study of the subterranean aquatic fauna. In 1956, the institute managed by Professor Constantin Motas (1891-1980) was reorganized, in its new structure having the main headquarters in Bucharest and a branch in Cluj, while four years later it received the nowadays name ("Emil Racovita" Institute of Speleology) and it was taken under the patronage of the Romanian Academy and the management of the professors Traian Orghidan and Margareta Dumitrescu. 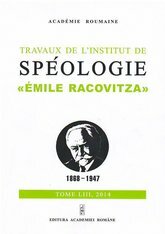 In the next decades, to the extensive biospeleological research schedule initially conceived by Emil Racovita in order to get an accurate reconstitution of the subterranean realm natural history, physical speleology and paleontology studies have been added. 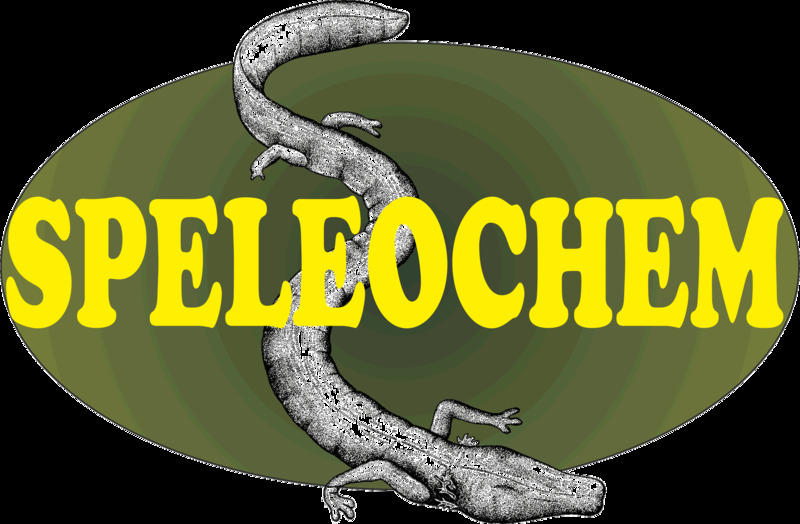 • Taxonomic, phyllogenetic, biogeographic and ecological studies on subterranean environments, in order to highlight their diversity and complexity. 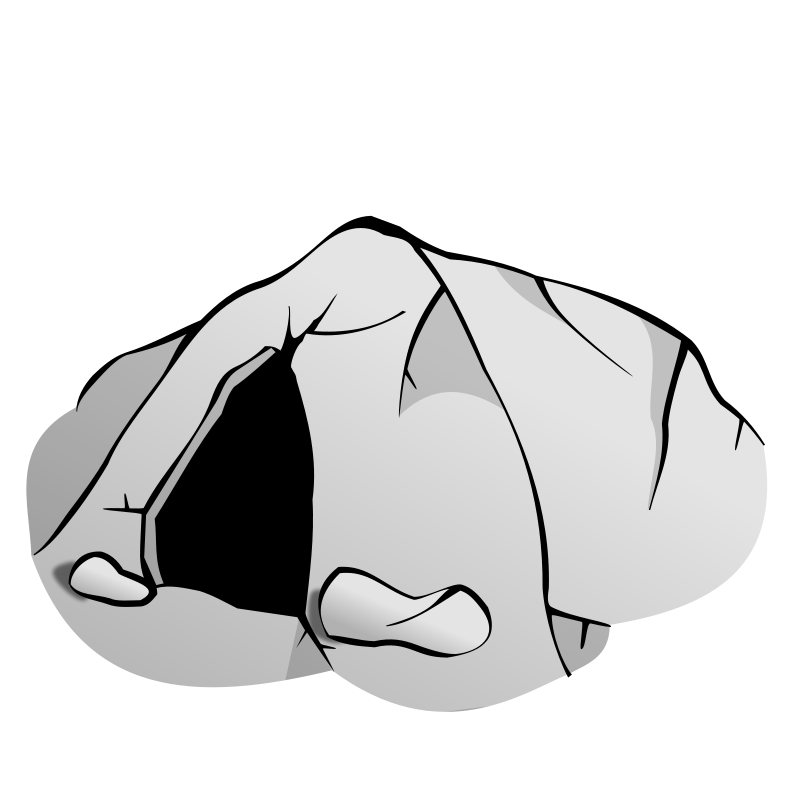 • Studies on the crystallography and mineralogy of the cave environment. 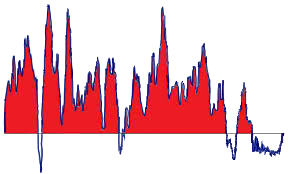 • Reconstitution of the Quaternary climate oscillations, by applying the U-Th radiometric dating method in our own laboratory. • Studies on the fossil mammal assemblages. • Study of geochemical processes taking place in carstice and related environments. 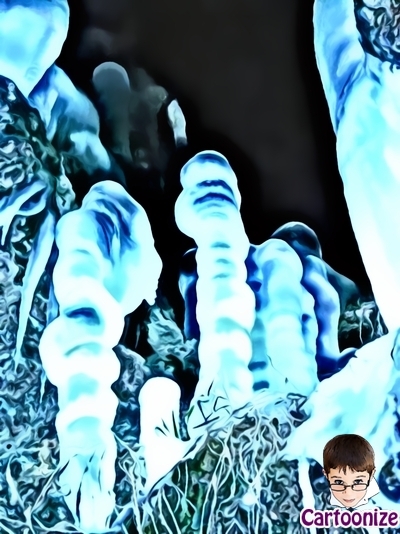 • Study on the karst systems complexity and distribution, regional karstology research. • Karst environment protection and its vulnerability to pollution.